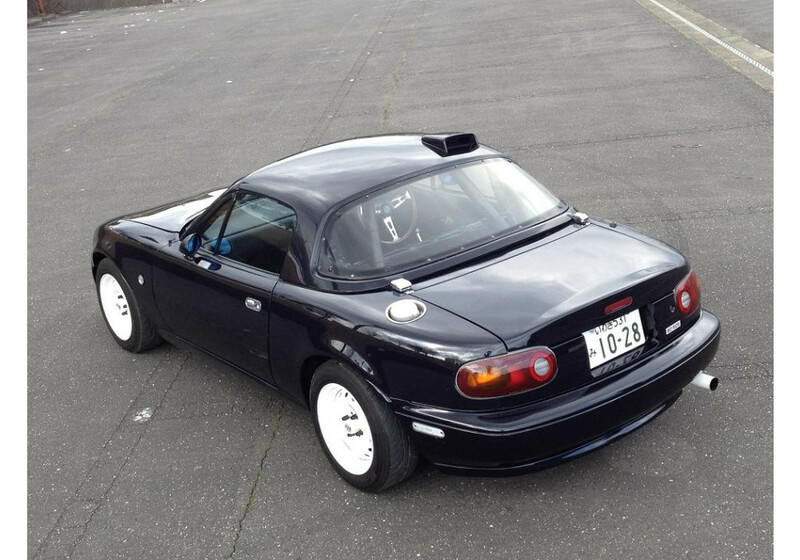 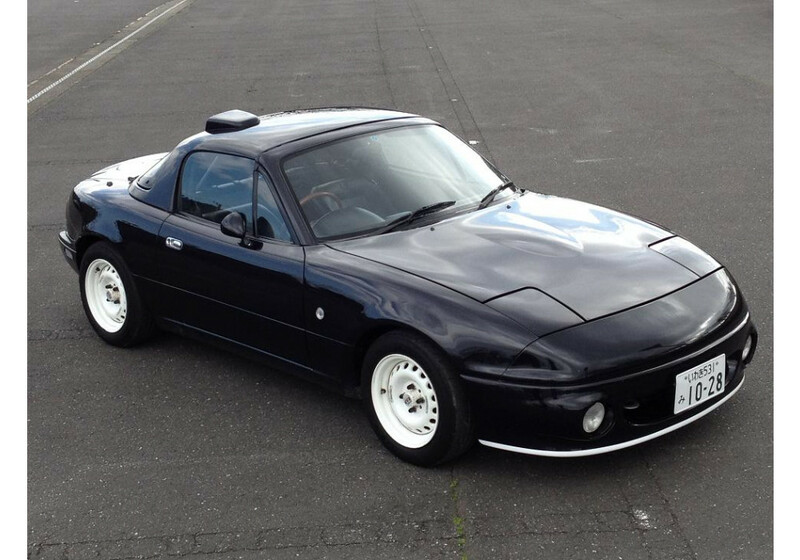 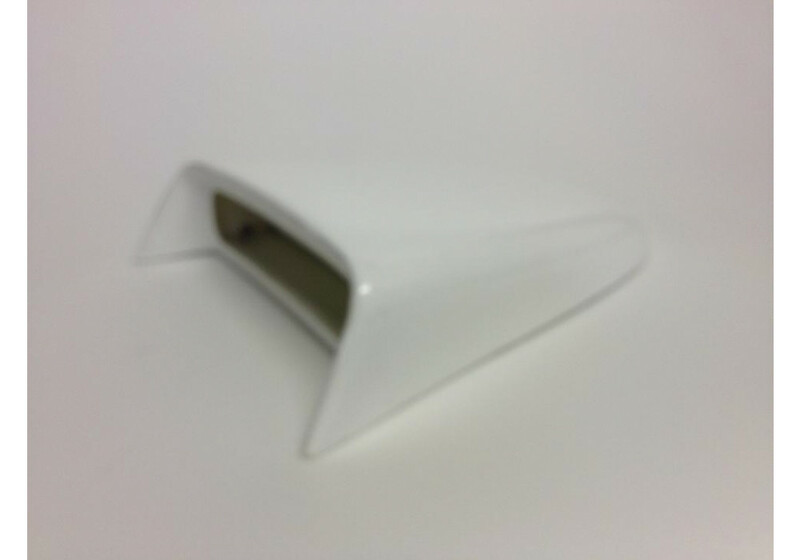 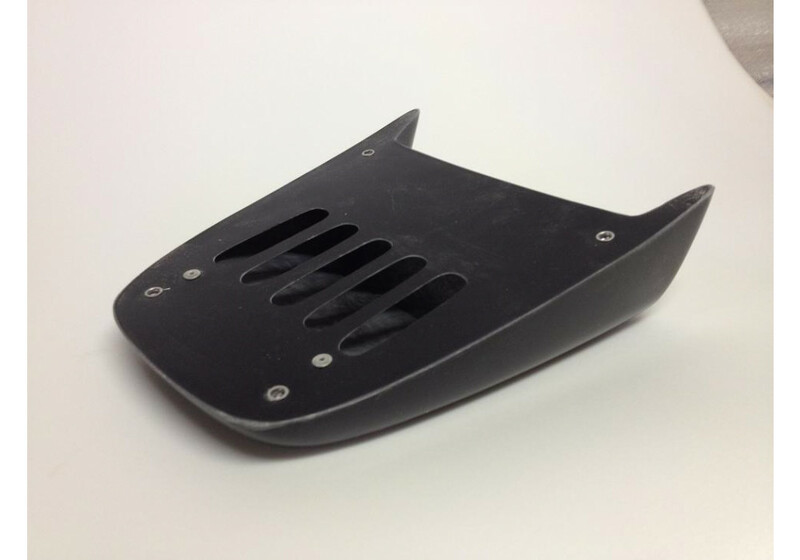 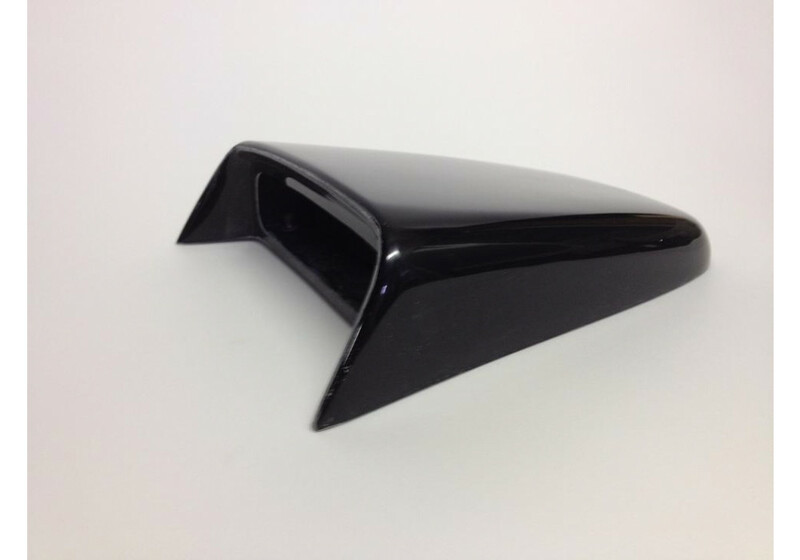 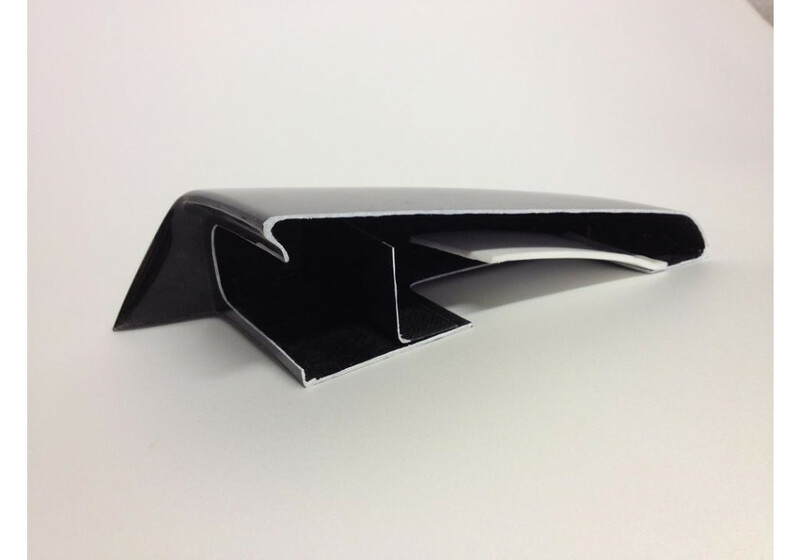 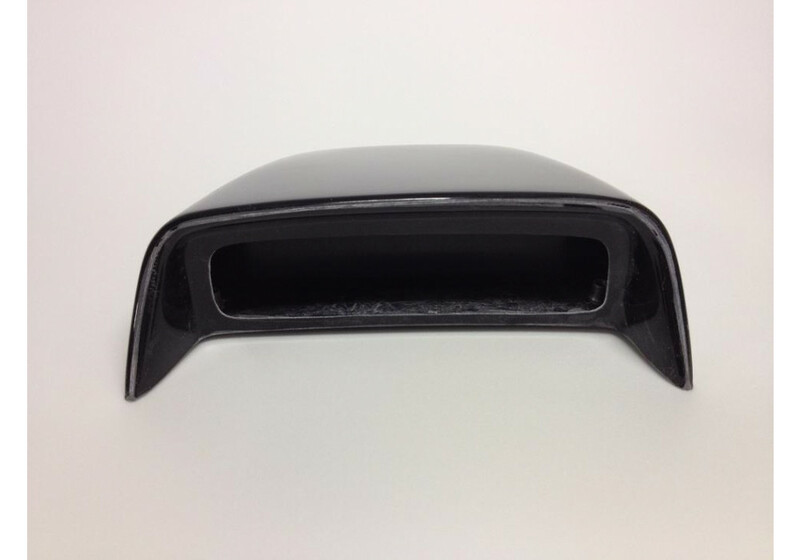 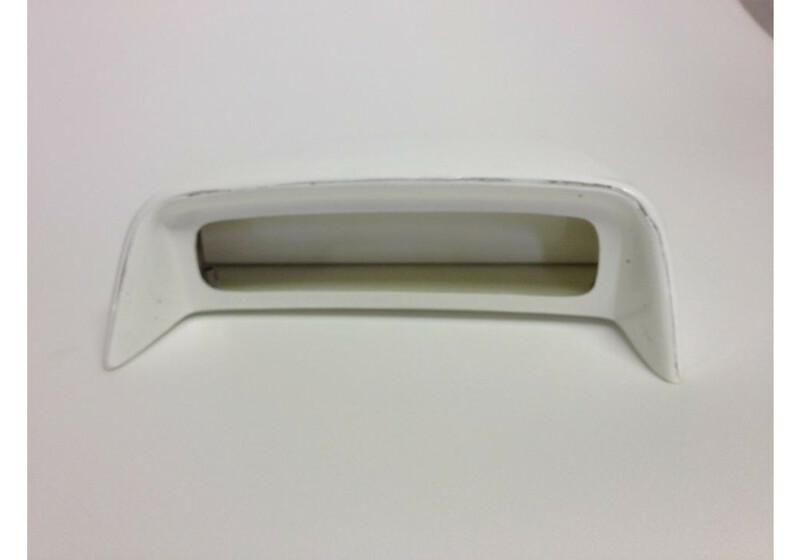 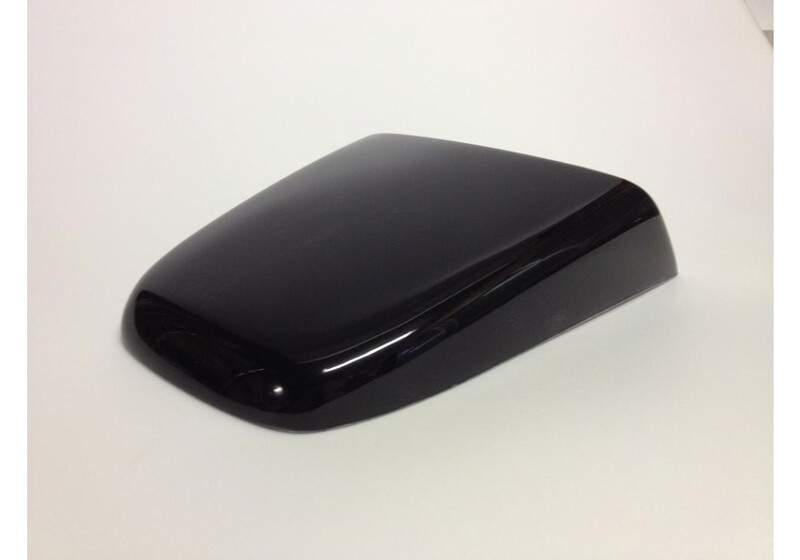 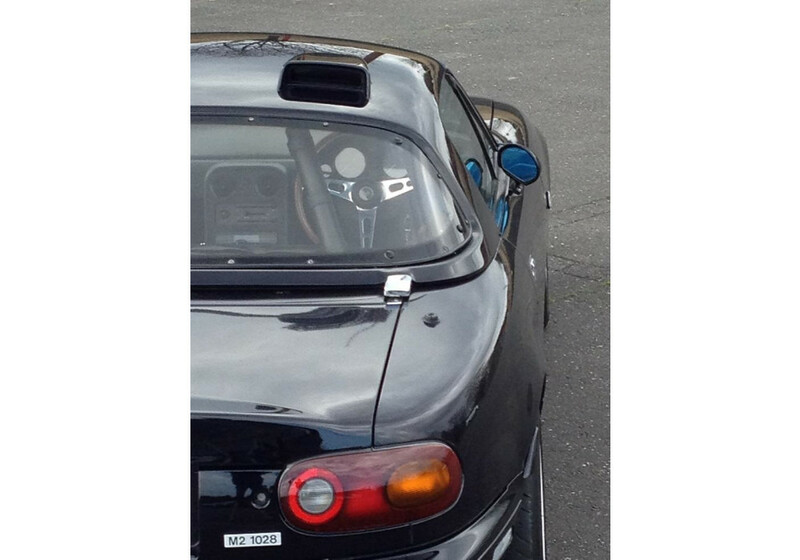 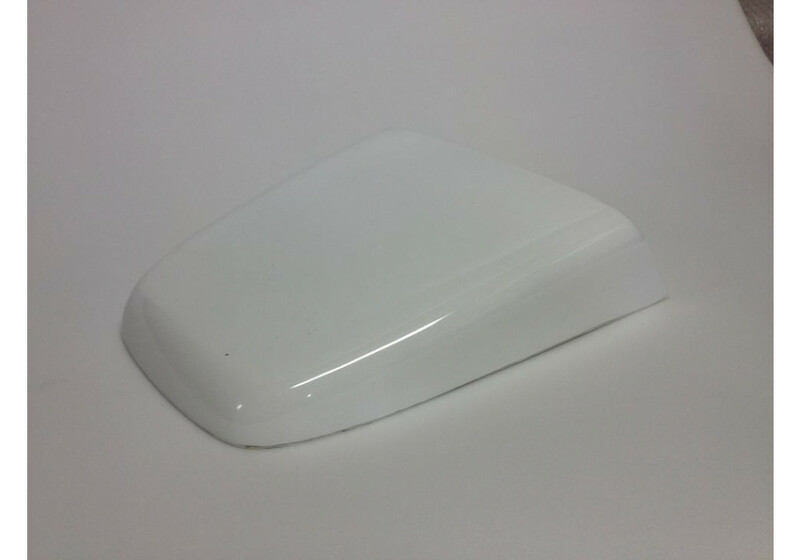 Hard top duct from TRAP of Japan for the NA Miata that is based on the design used on Mazdaspeed Hardtops. 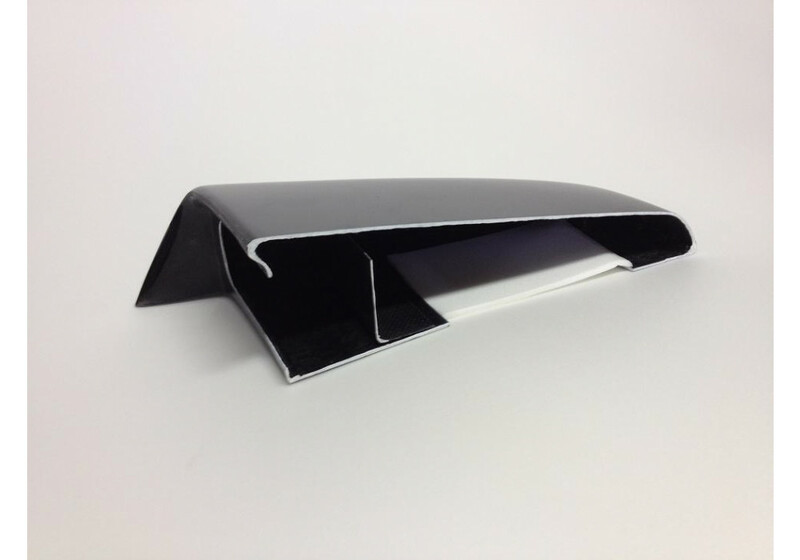 This duct for the hard top works to draw outside air in to the cabin or let air out of your cockpit. 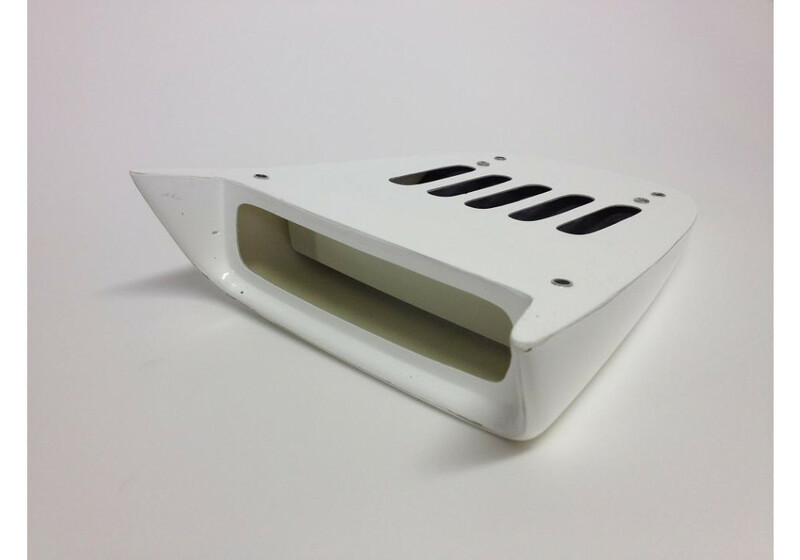 The duct utilizes partitions within the unit in order to allow the user to either let air in or out of the cockpit. 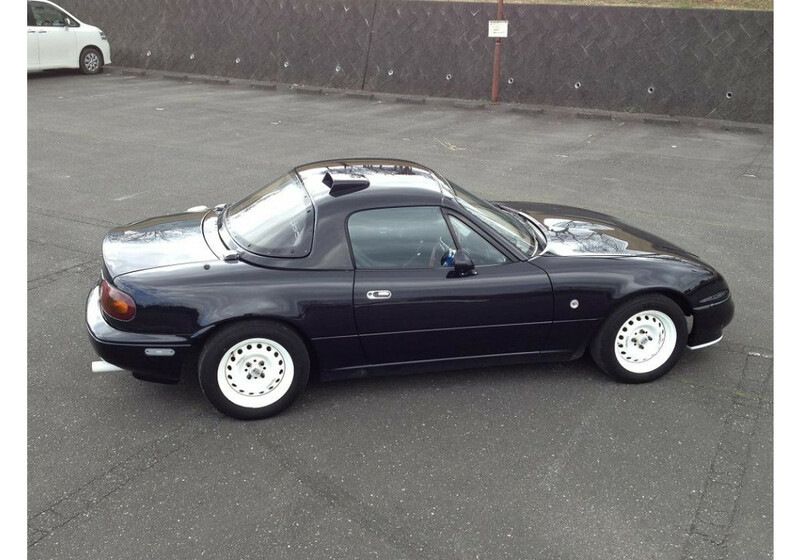 A hard to find part from Japan that will be sure to make your NA stand out. 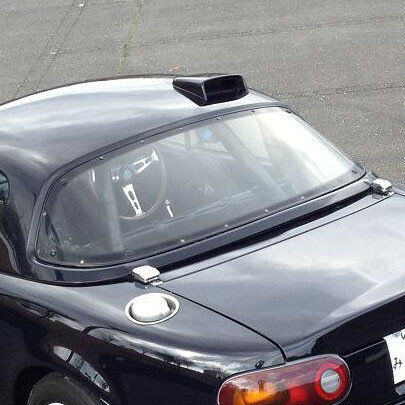 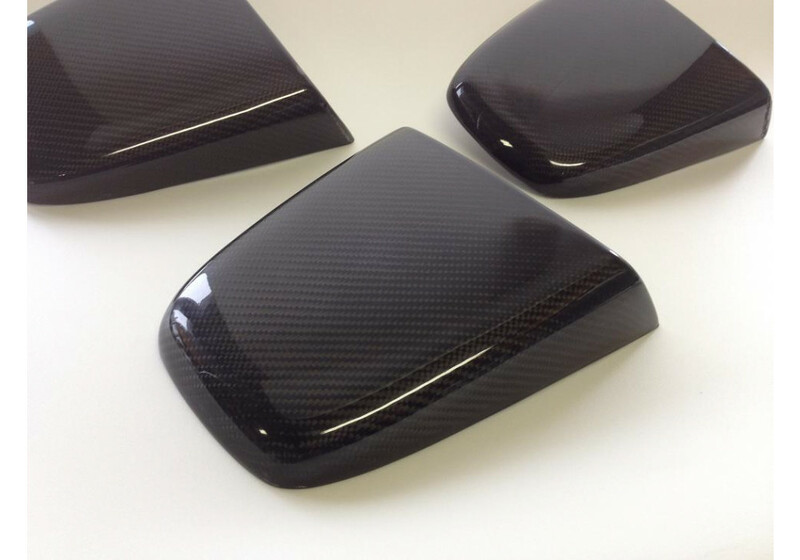 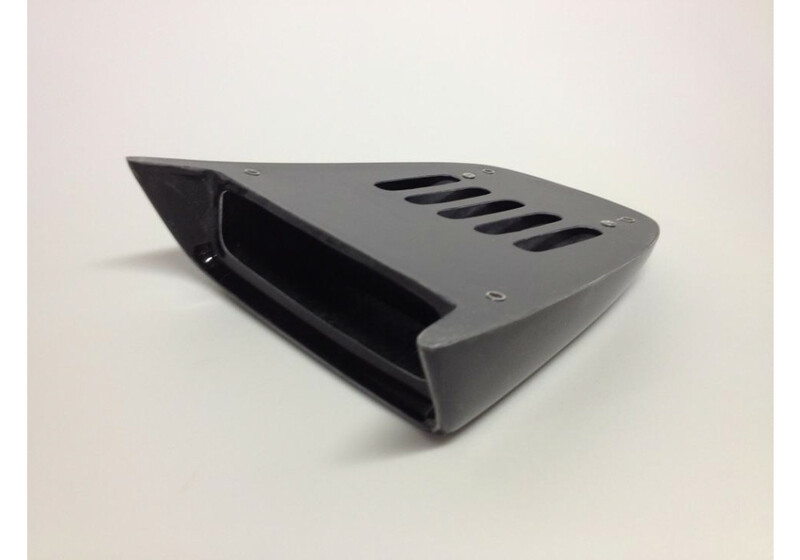 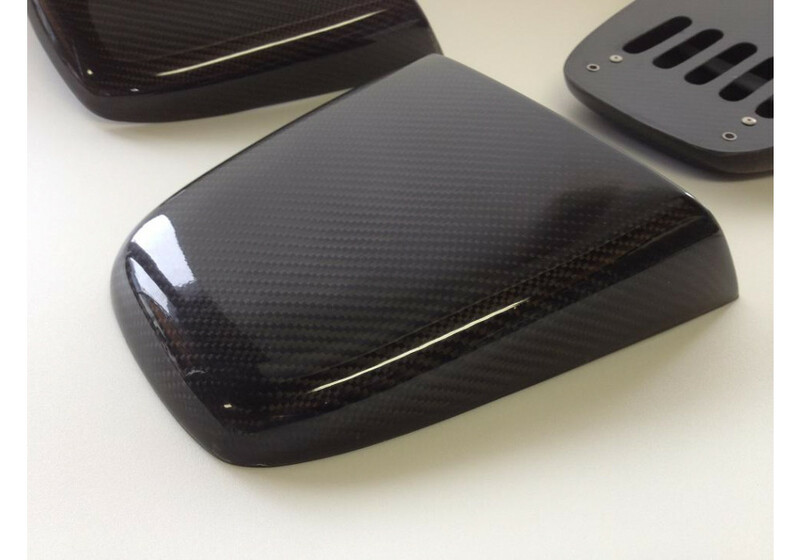 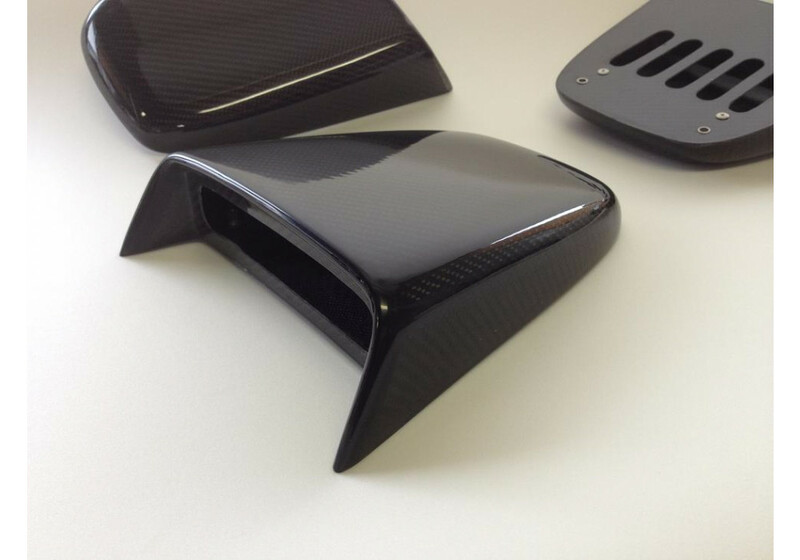 TRAP Hard Top Duct should be ordered at REV9 Autosport https://rev9autosport.com/trap-hard-top-duct.html as they provide the best service and speed we've seen so far!